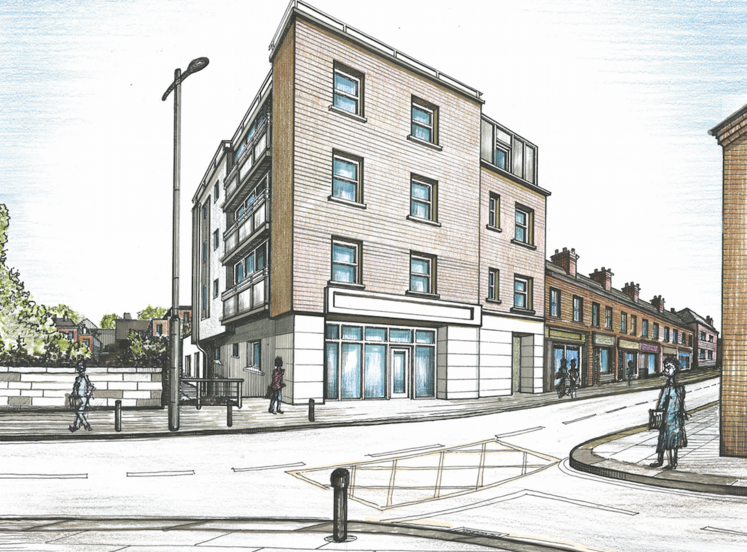 Excellent investment opportunity to acquire high profile business unit which extends to approx. 285 sqm. Current income €20,000 per annum. 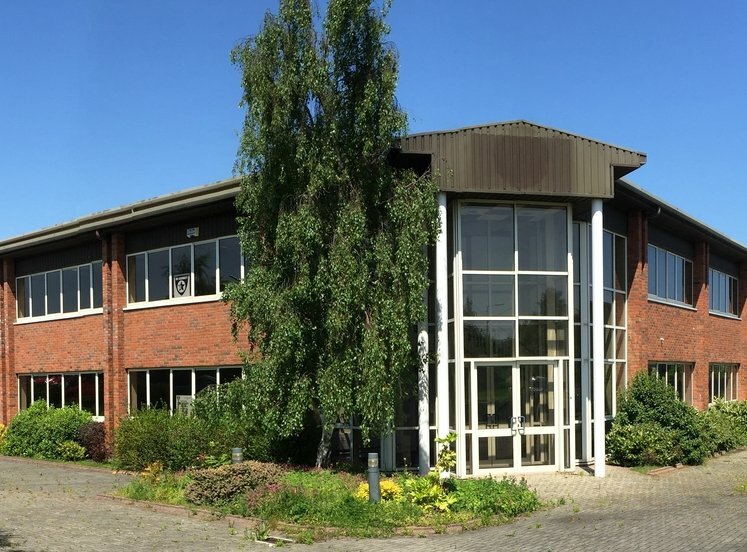 Modern unit in well maintained secure business park. Close to the Ballymount/M50 junction, providing excellent access to the N7 and approximately 8kms south west of Dublin city centre. 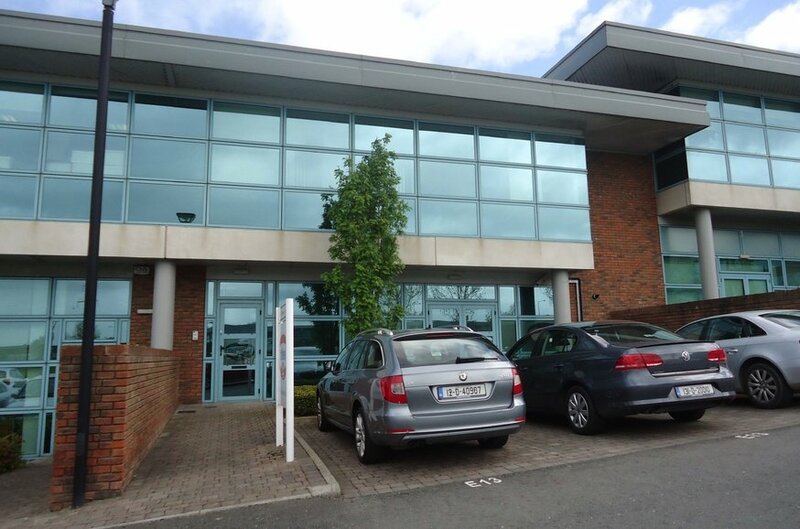 The property is situated within Calmount Park and is located on the southern side of Ballymount Road Lower close to the Ballymount/M50 junction, providing excellent access to the N7 and approximately 8kms south west of Dublin city centre.The building is situated within Calmount Park which is primarily a commercial development providing industrial \ office units with the subject property comprising a mainly two storey office building with some ground floor storage area accessed via double front doors. The property benefits from good profile within in the park. The building is of concrete frame construction with double glazed aluminium framed windows throughout together with architectural cladding/brick and concrete floors. Internally, the office areas all have plastered and painted walls, suspended ceilings, recessed lighting and carpet/timber covered concrete floors. The ground floor has an open plan area that can be used for light storage or office use, one meeting room and two wc’s. The first floor is open plan with again two wc’s and a tea station. Outside to the front there are seven car spaces. We understand that the property is held on a 999 year lease. The property is let to Dr. Oetker on a 4 year 9 month lease from 1.7.2013. The current rent is €20,000 per annum.